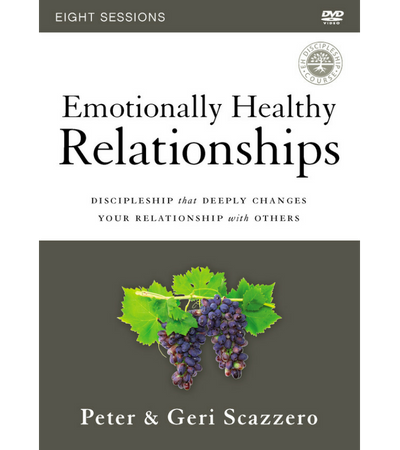 Geri Scazzero famously told her husband, “I quit,” and left the church he pastored, beginning a journey that transformed her and her marriage. 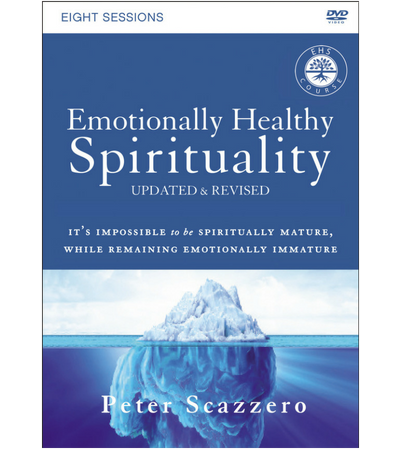 Geri and Pete Scazzero are cofounders of Emotionally Healthy Spirituality, a ministry that equips churches in a beneath-the-surface spiritual formation paradigm that integrates emotional health and contemplative spirituality. 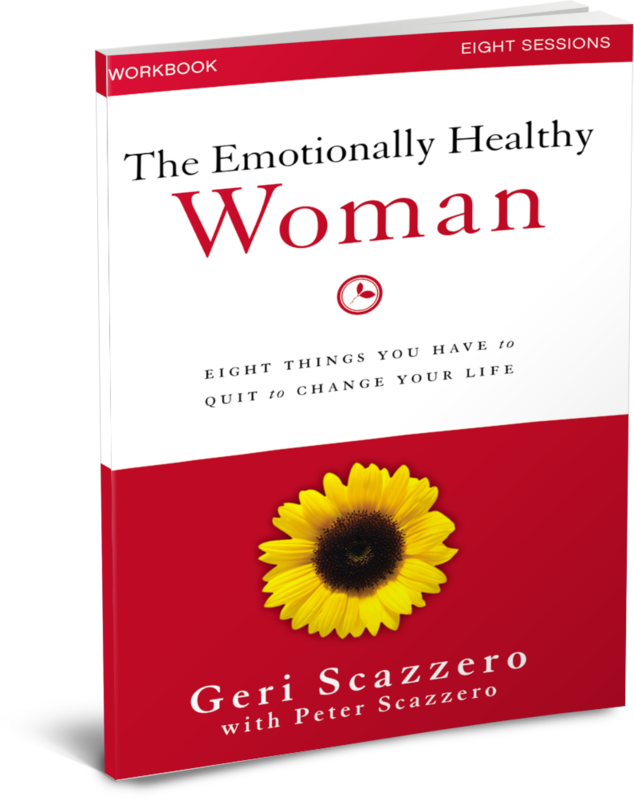 Geri and Pete raised four daughters in Queens, New York City, and she is an avid cook who stays active by hiking, biking, skiing, and body surfing.